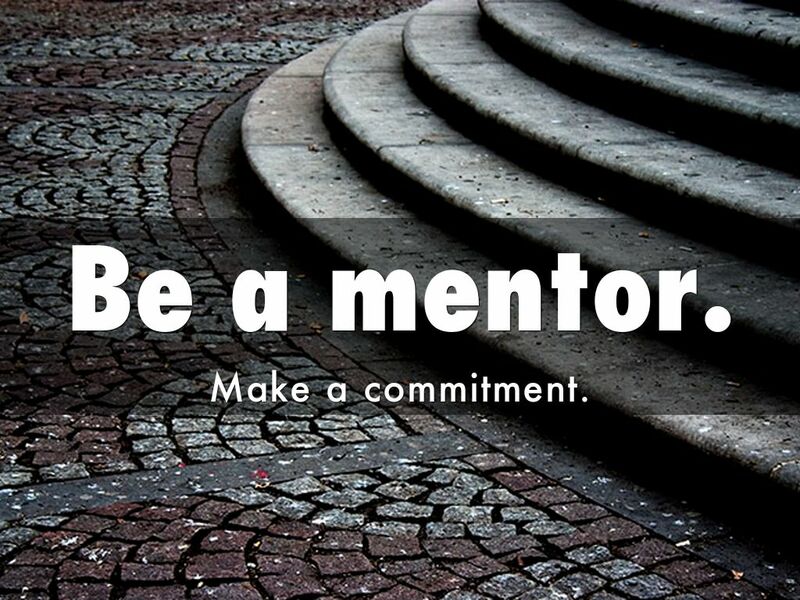 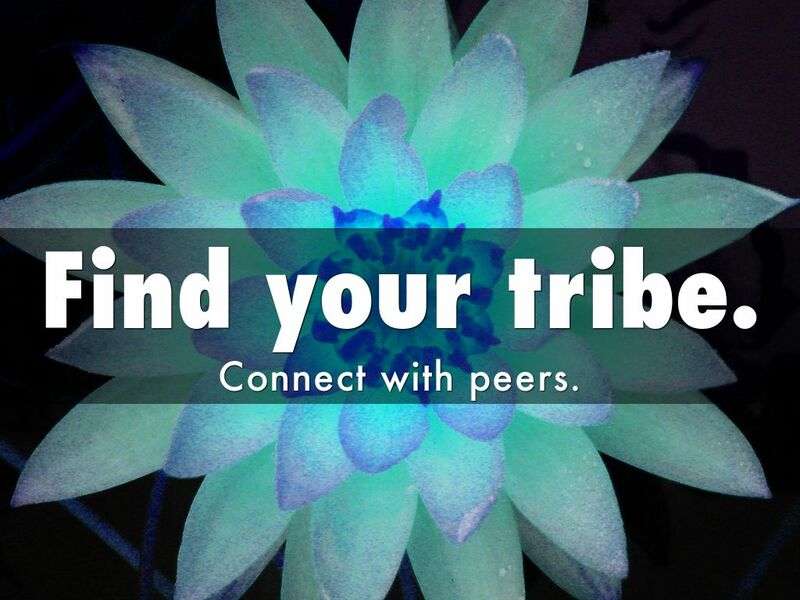 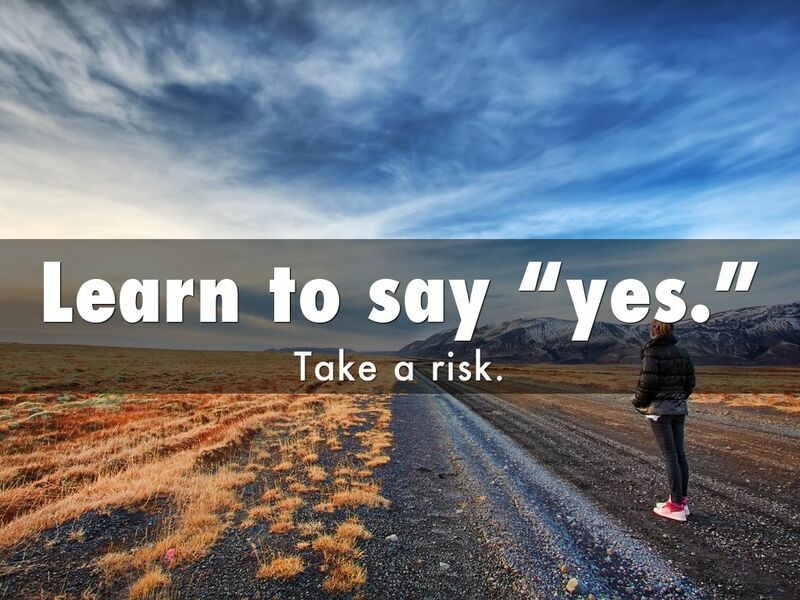 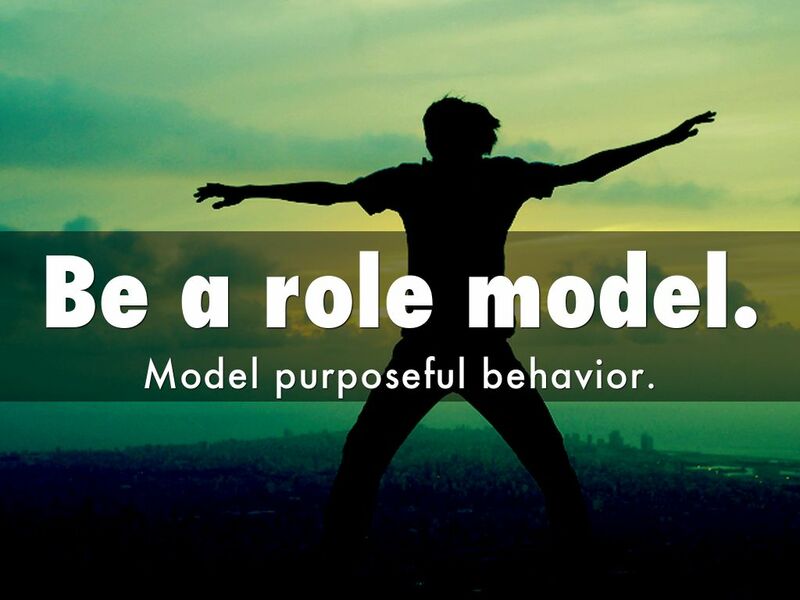 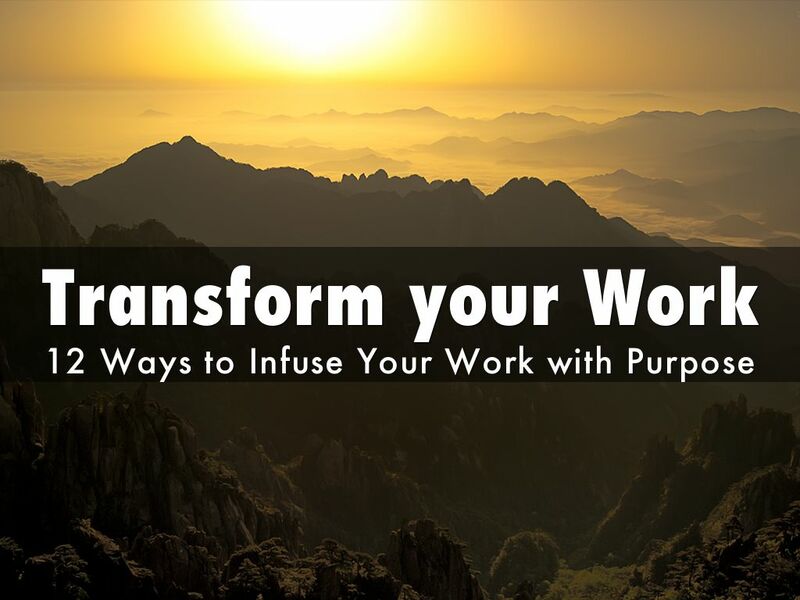 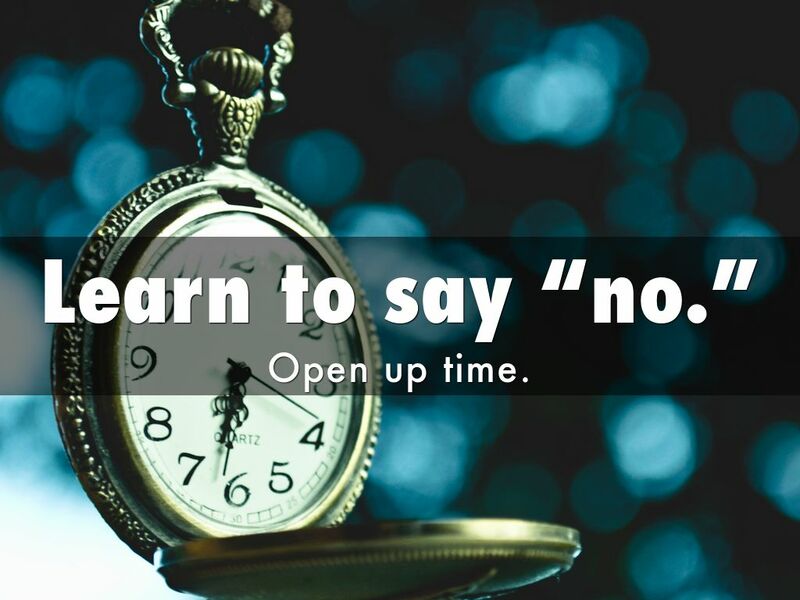 12 ways to infuse your work with purpose and meaning. 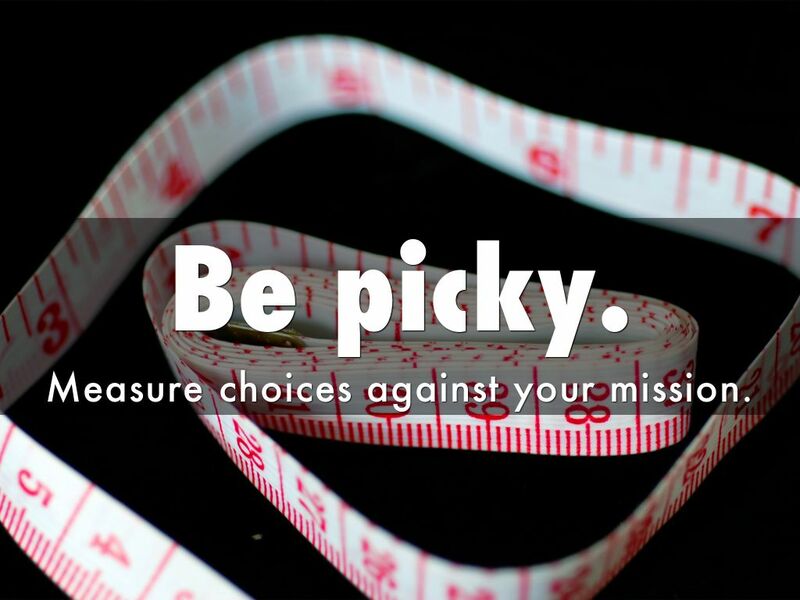 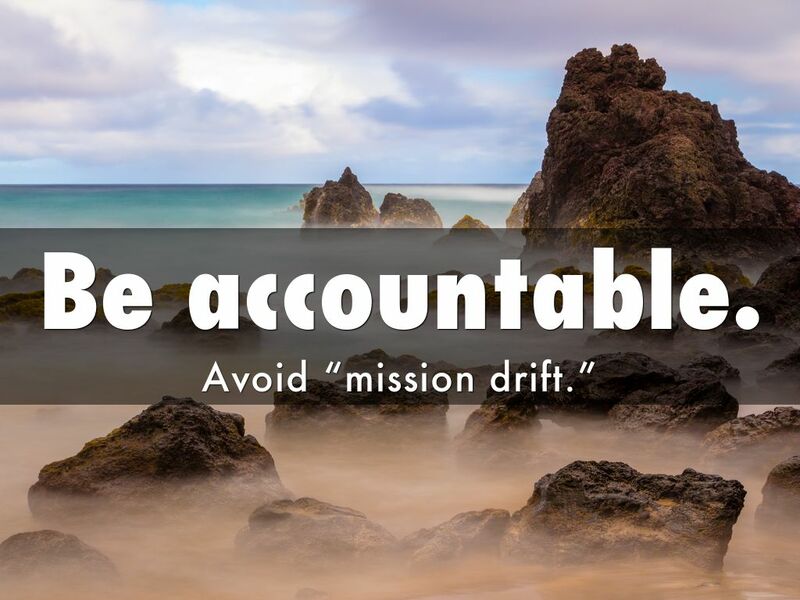 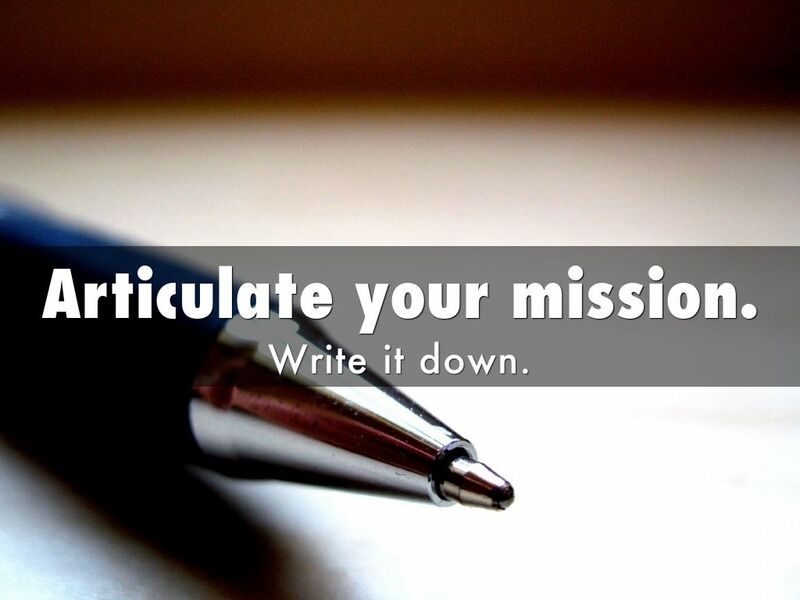 Measure choices against your mission. 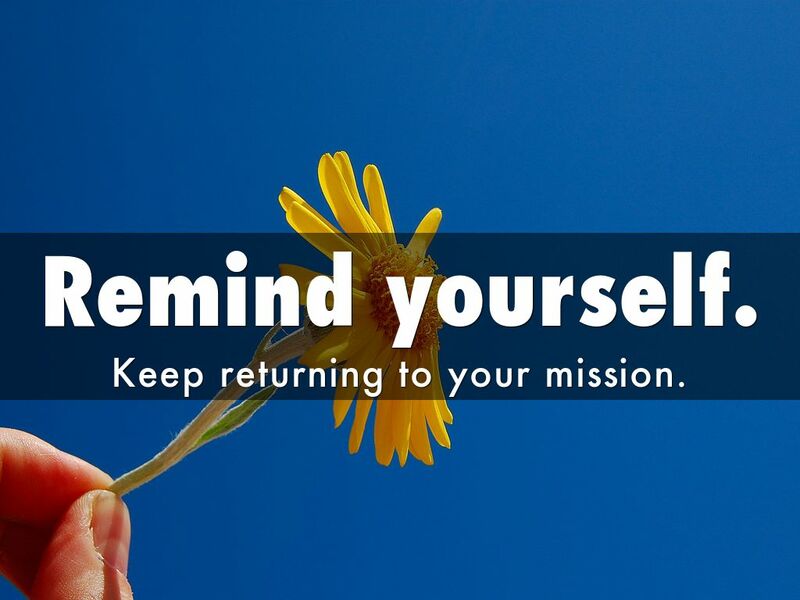 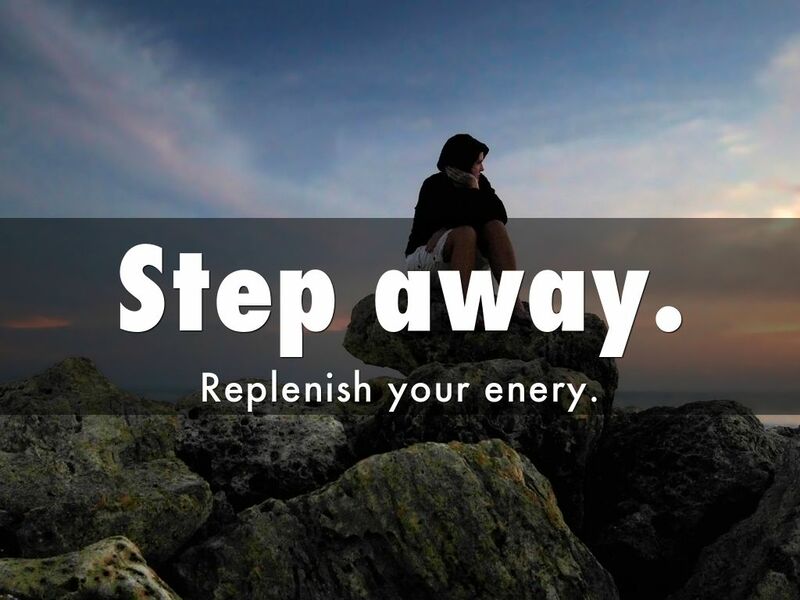 Keep returning to your mission.